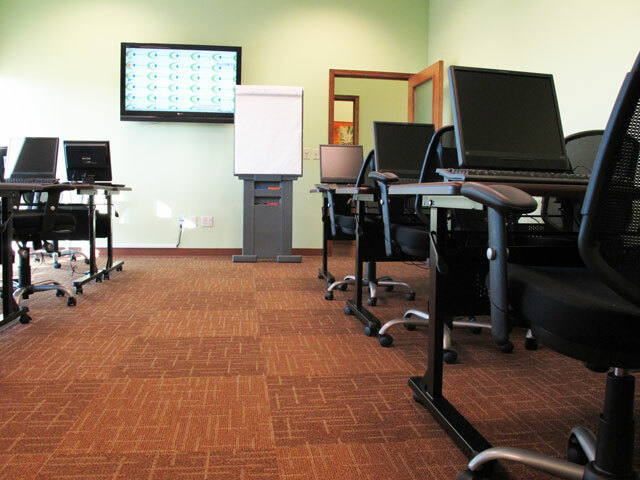 Kais E Systems utilizes a number of innovative methods and time-tested resources in our work with your company. But effective business evaluation and planning tools are only one part of the equation - you need experienced, professional, visionary expertise to turn statistical information into a plan that ensures results. When you choose Kais E Systems, you're choosing the best. The Census Bureau offers a variety of tools that our clients find useful for setting course in their business planning. Whether we are answering the question "how many veterans live in my county" to "what is the high school graduation rate in my zip code", we provide our clients with information to guide their decision making. Here in Tucson we have a state of the art Classroom with 16 computer stations, each running Microsoft Office 2007. We are located right on the Tucson International Airport grounds with plenty of Hotels in the area. 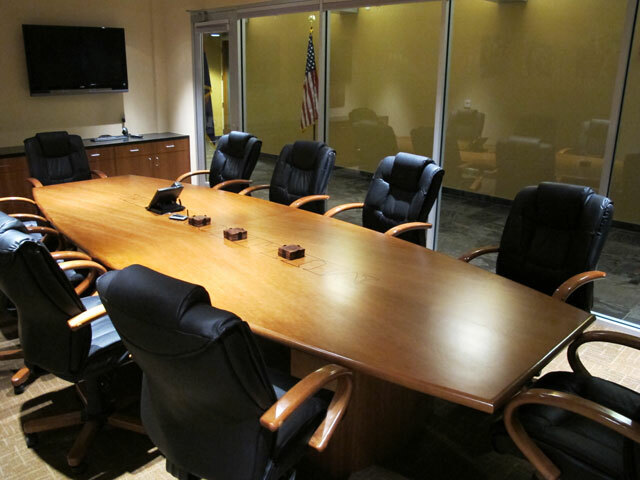 Need to host a meeting while you're here in town? Here in Tucson we have a state of the art Conference Room with 2 large screen TV's that be can used as computer monitors. We are located right on the Tucson International Airport grounds with plenty of Hotels in the area.